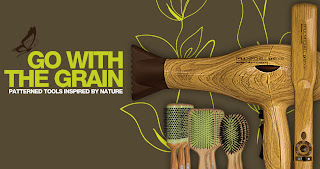 Babblings of a Mommy: Cool Finds: Paul Mitchell's Go With The Grain Collection. 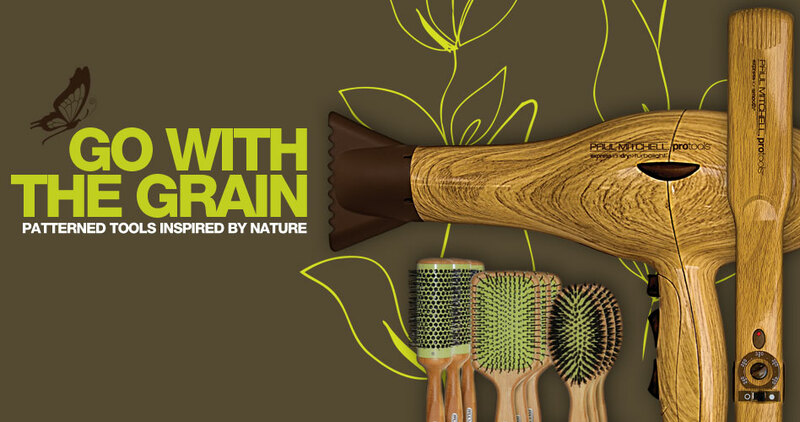 Cool Finds: Paul Mitchell's Go With The Grain Collection. 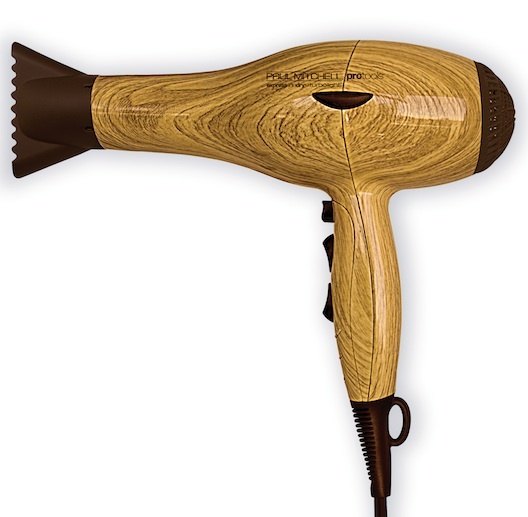 How awesome is this hair dryer ($190) from Paul Mitchell's 'Go With The Grain' Collection?! Not only is it esthetically different than everything else on the market, but it's also a 1875 Watt professional-motored, three-temp, two-speed, cool-shot, lightweight hair dryer that harnesses the power of ions to enhance shine and condition your locks. Paul Mitchell's also packed this puppy with its Express Ion Complex—which means that using this hairdryer will cut down your drying time by 60%. This limited-edition collection also includes a cool looking flatiron ($160) and brushes ($14.99-$19.99). To purchase you'll have to stop by your local salon through April or go to www.paulmitchell.com for locations and more info. Were can I buy those?